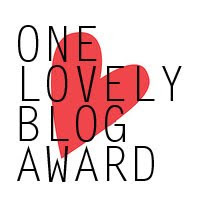 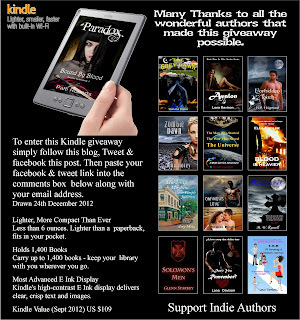 Win a Kindle and support Indie authors! 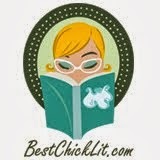 Want to win a Kindle for Christmas? 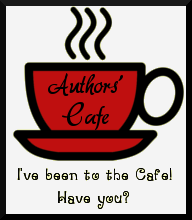 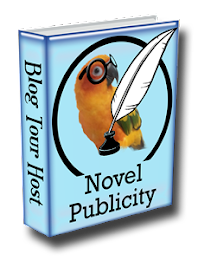 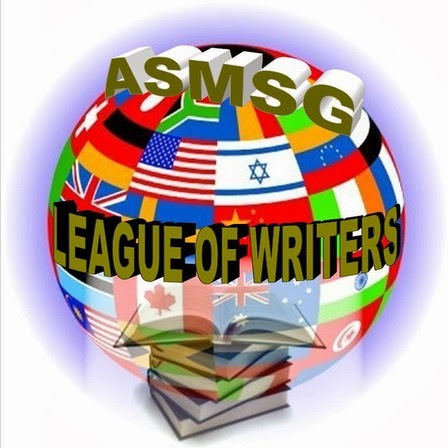 Want to support Indie authors? The fabulous Patti Roberts is sponsoring a Kindle giveaway for Christmas on her blog, Paradox--The Angels Are Here. 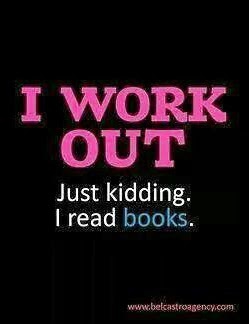 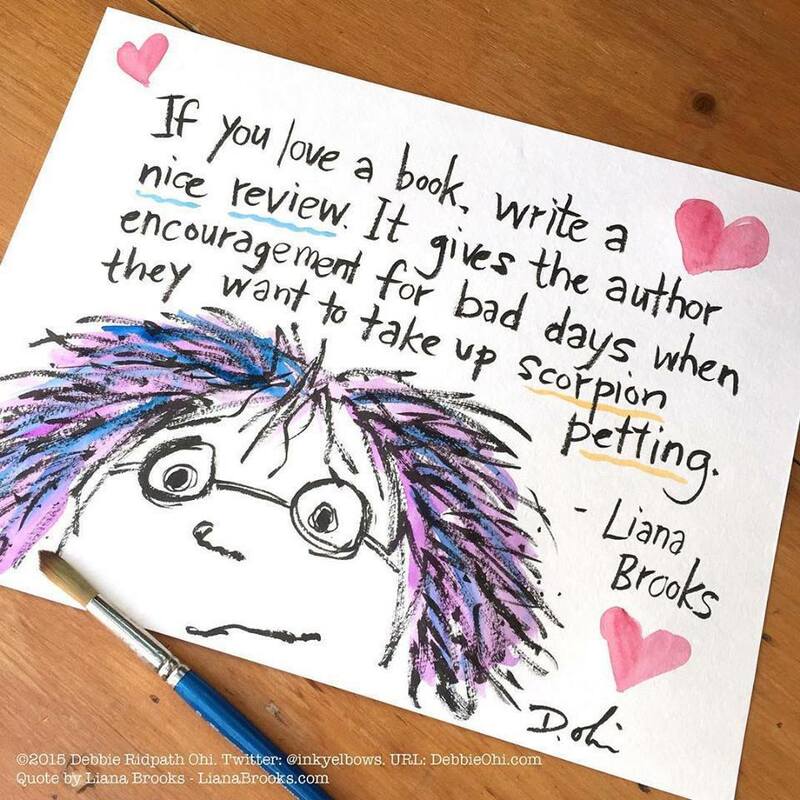 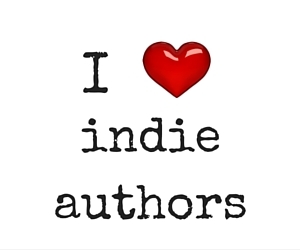 Thanks for supporting Indie authors!